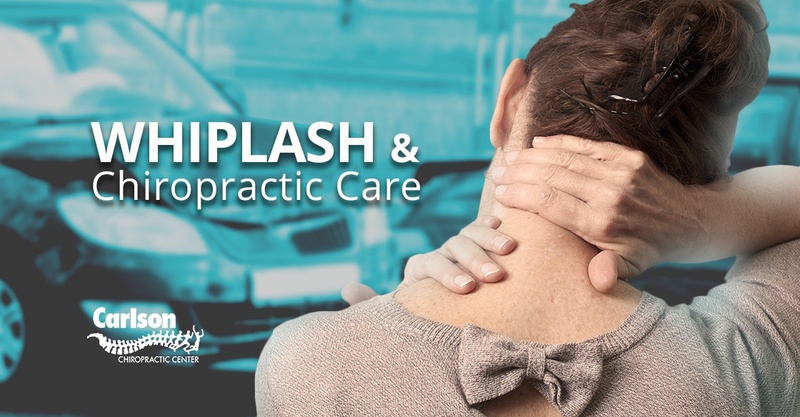 Car accidents, even if they’re minor, carry a significant risk of whiplash. After an accident, most people assume that if they’re not in any immediate pain — especially neck pain — then they’re probably fine. At Carlson Chiropractic, we know that’s not true. Neck pain isn’t the only sign that you’ve suffered whiplash or more serious injuries. In this blog, we’re going to look at some of the less often cited, but no less important, symptoms of collision injuries. Most people think that health and fitness require a serious commitment of time and energy. Modern life can be so busy that it can seem difficult to find the time to properly care for your health. 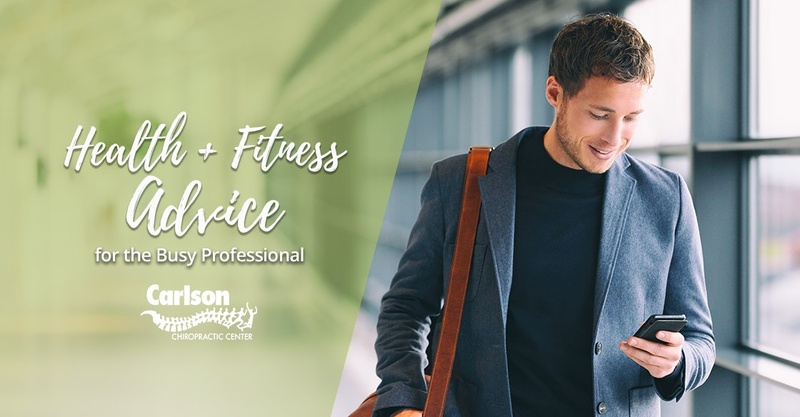 Carlson Chiropractic is here to help, with simple tips that might make you rethink your options for health and fitness. 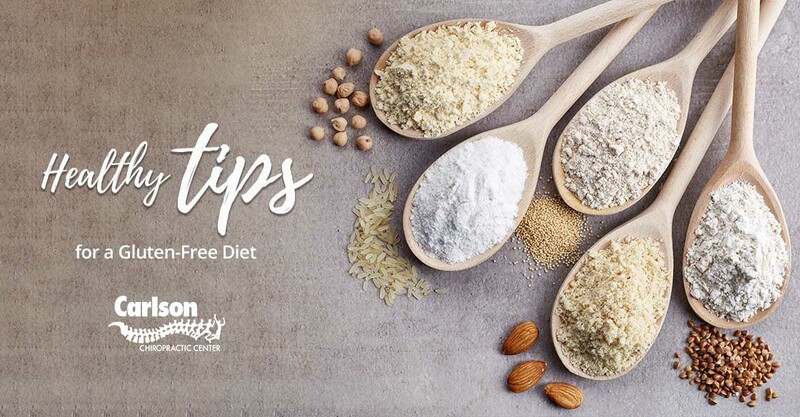 There are plenty of ways you can focus on your health, fitness, and general wellness, without sacrificing a large chunk of time out of your daily schedule. How? 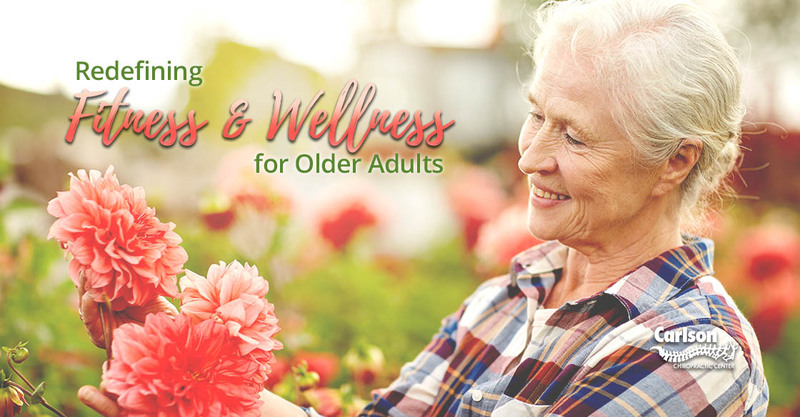 Read on to learn more in today’s blog. Did You Know Improving Your Posture Can Prevent Back Pain? Back pain comes in a variety of different forms, but they all have one thing in common — they are deeply unpleasant. 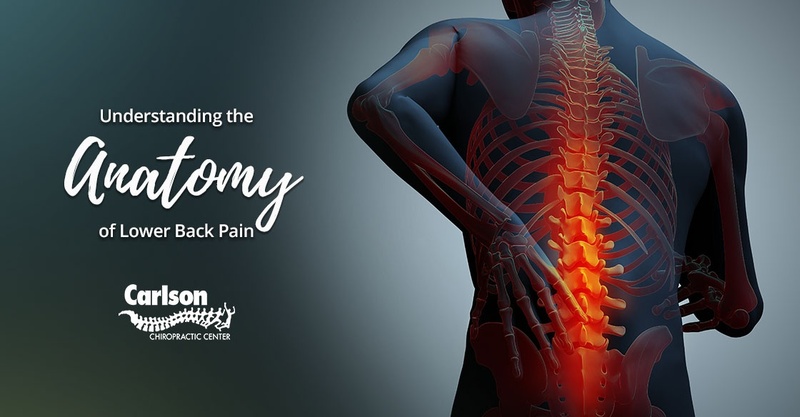 Even the mildest aches and pains in your back or spine can get in the way of your daily life, and severe back pain can be truly debilitating. 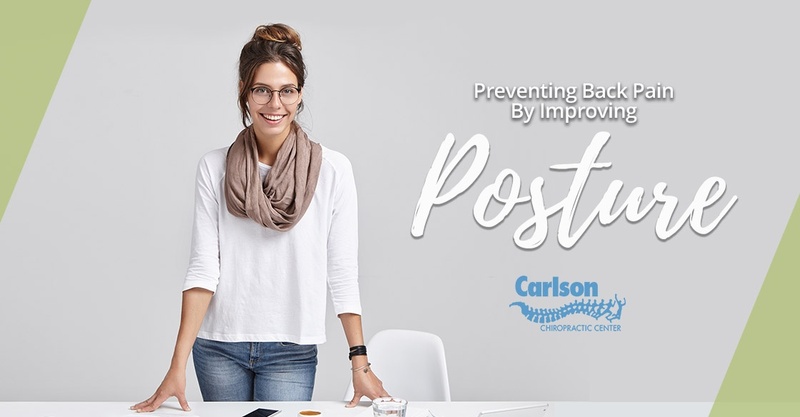 While Carlson Chiropractic offers a range of treatment options for back pain, in some cases there are simple things you can do yourself to prevent back pain. For instance, did you know just how much of a difference your posture can make? Read on for helpful advice in today’s blog. 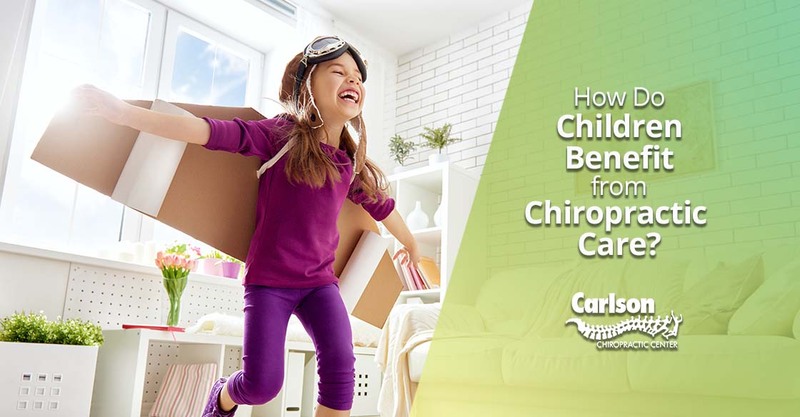 As you personally benefit from chiropractic care, you have some new responsibilities. Among them is to tell others about your experience. Who better to start with than your own family? Is your back pain holding you back from the active lifestyle you wish to live? You're not alone and it's time for you to find natural relief. Life is a miracle. Two cells become four and four become eight and so on until nine months later a perfect human being enters the world. His little heart started beating at 24 days. Her eyes formed at 36 days. This miracle unfold perfectly - unless there is interference. 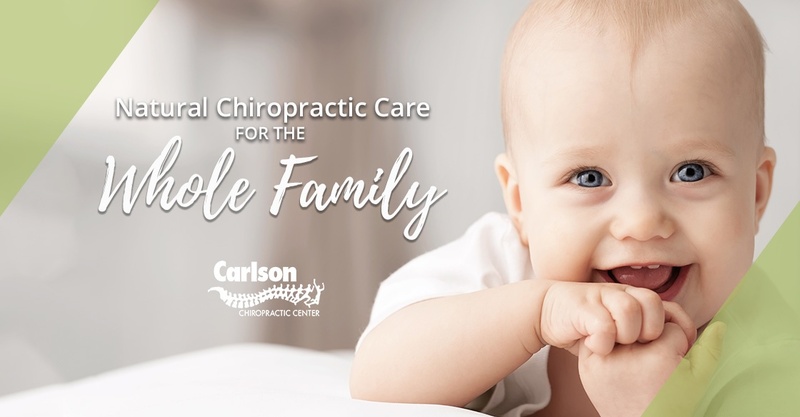 Which is why children can benefit from chiropractic care before they are born by having a mother with nervous system free from interference of spinal subluxations. A subluxation is a misalignment in your spine that can cause problems such as back pain, neck pain, migraines, etc.